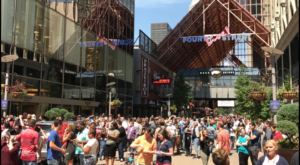 Louisville locals love to eat, there’s no arguing that, and there seems to be a strong affection for those locally-owned, family-run restaurants that keep things simple with homemade food and casual environments. The city is filled with these mom & pop dining destinations, so many, in fact, that it was hard to narrow it down! 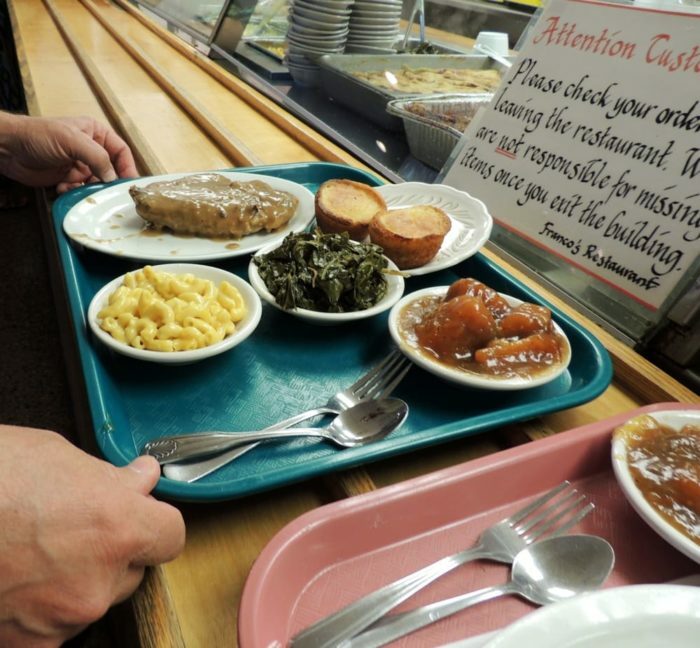 Here are 8 of the best restaurants in our city that serve home cooked meals to die for. 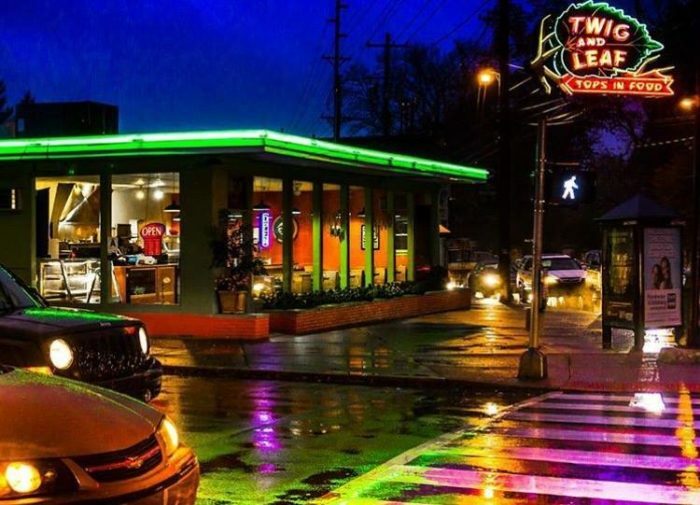 Located in The Highlands, this hidden gem isn't so hidden, as you can see from the neon lights above. Open since 1962, this classic diner has had its ups and downs over the years, but as a registered historic spot in the city, it's worth a visit. 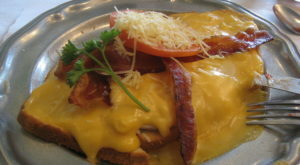 Try something from the breakfast menu, which is served all day, or a delicious burger. 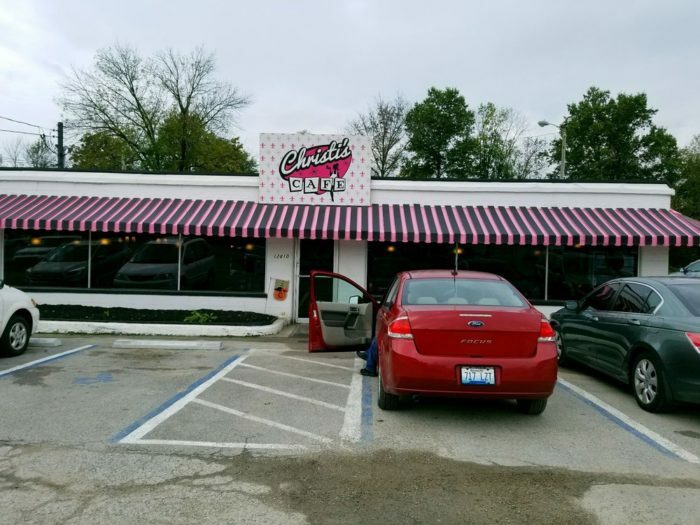 Christi's Cafe is owned and operated by a lovely Louisville native, and yes, her name is Christi! 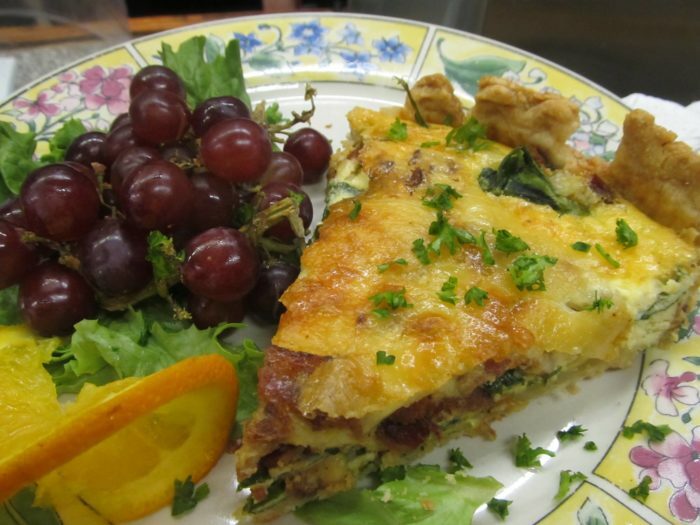 She and her staff serve up mouthwatering comfort food in a relaxed, friendly atmosphere. And don't worry if you don't like the color pink! The food and experience will make you forget all about the vibrant decor (which we happen to love!). 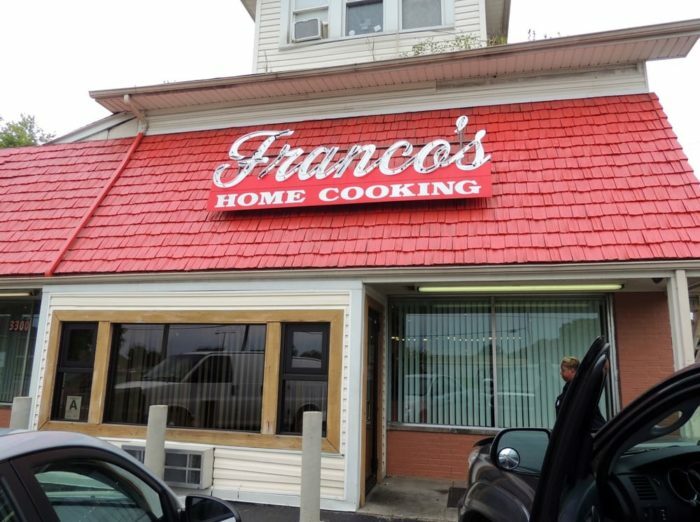 Franco's is an unassuming, laid back family restaurant that serves delicious food cafeteria-style. 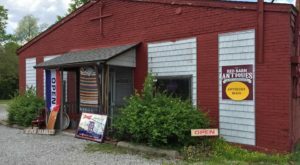 You have a nice variety to choose from, and the friendly environment is evidence of its family-owned roots. 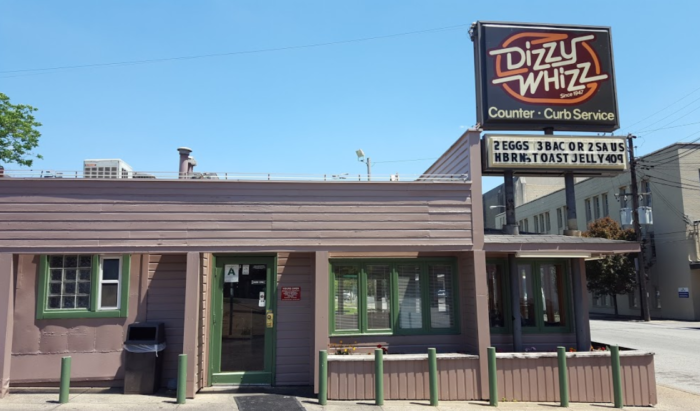 In business since the late 1940s, Dizzy Whiz is a Louisville legend. 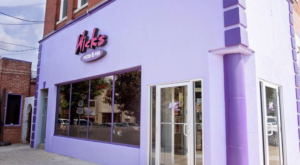 This family-owned burger joint also serves a killer breakfast and dinner and you can choose to enjoy your meal inside the diner atmosphere or from the comfort of your car. 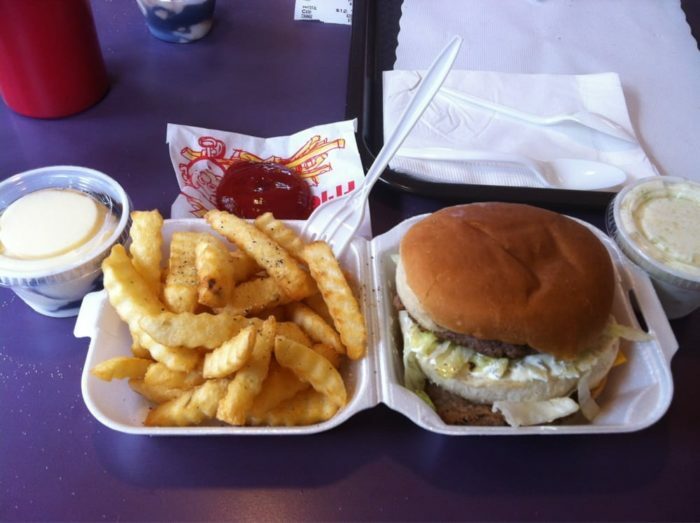 It's best known for the "Whizzburger," which is a must-try, but remember to bring cash! 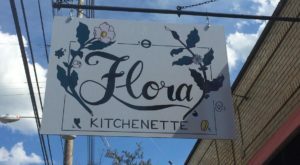 This delightful cafe is the real deal when it comes to homemade food and an amazing, friendly atmosphere. 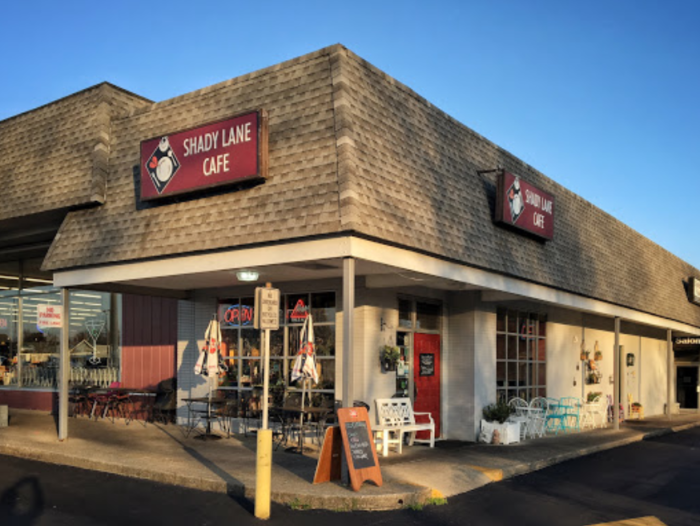 Shady Lane Cafe serves some of the best burgers and sandwiches around and their lovingly prepared desserts are perfection. 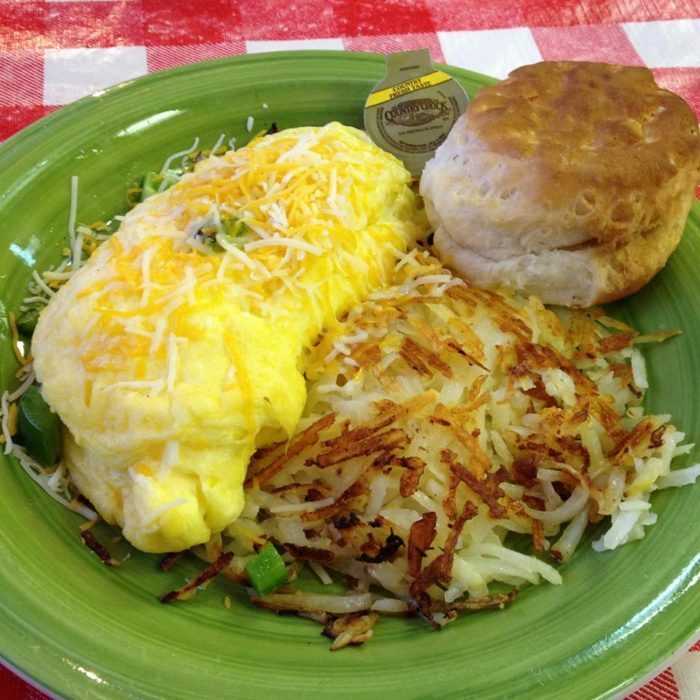 Also make sure and visit for breakfast, which also features homemade favorites like grits and biscuits and gravy. 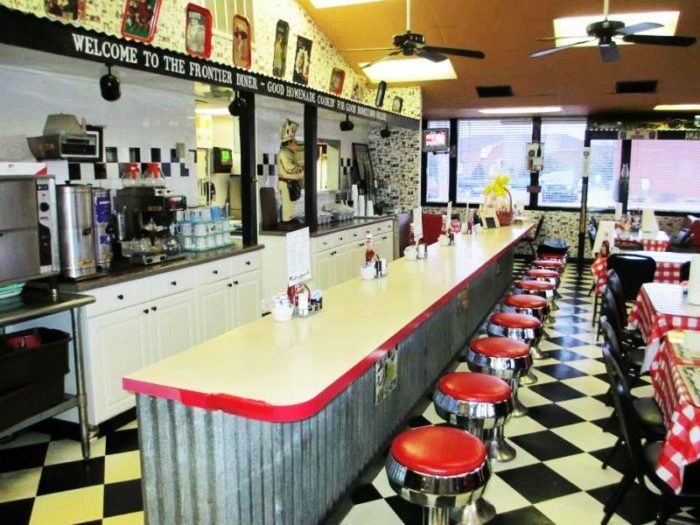 Frontier Diner may be the most classic diner experience in Louisville. 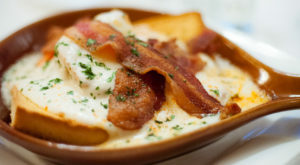 They aim to make you feel at home with their comfort food and friendly service. 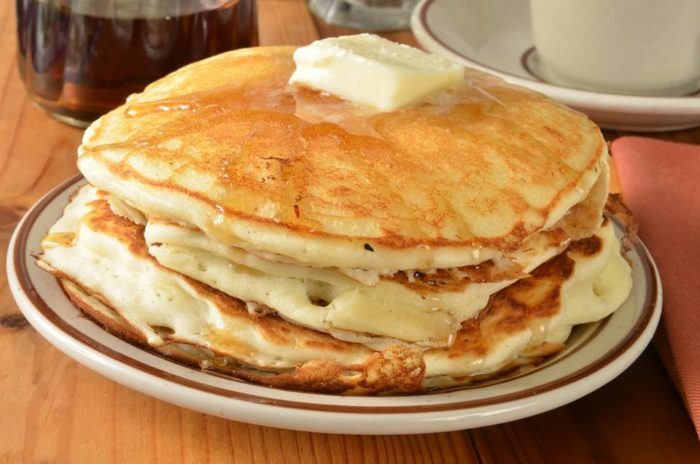 Breakfast is served all day and it's some of the best in the city! 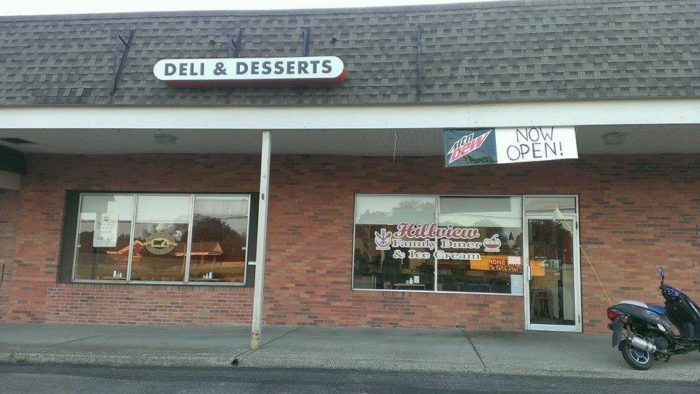 Perfectly named as a family diner, Hillview has quickly become a local favorite. 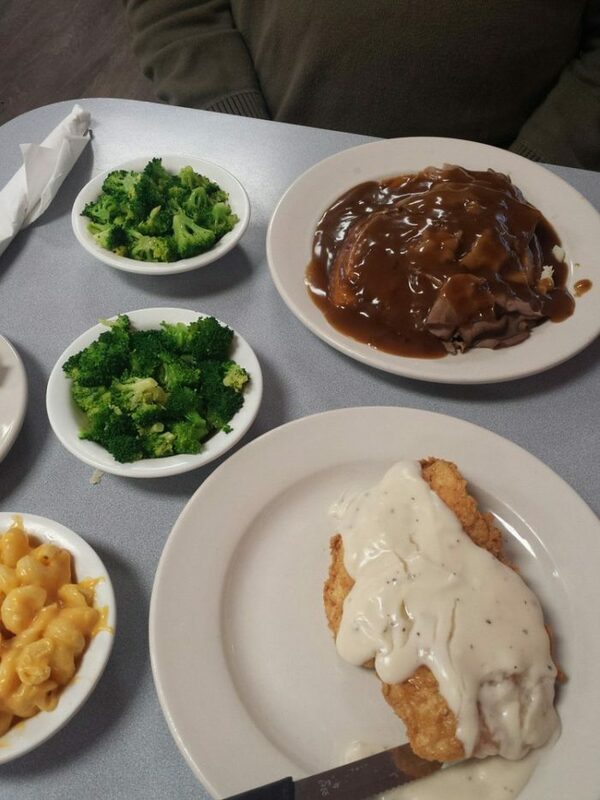 It's relatively new to the Louisville dining scene, but its homemade comfort food and family-focused atmosphere make this a must-try diner in town. 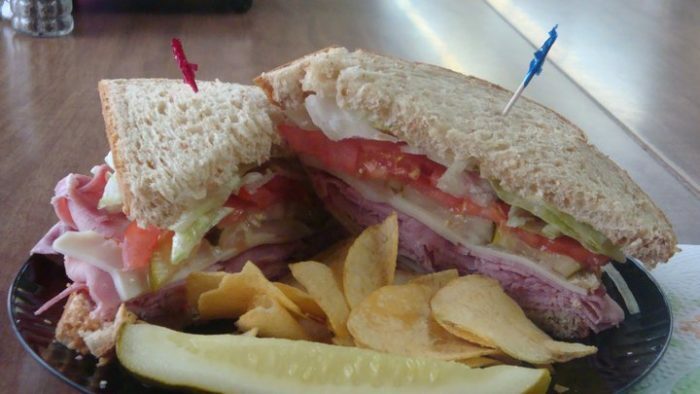 From the moment you walk into this famous Louisville deli, your tastebuds will know they are in for a treat. 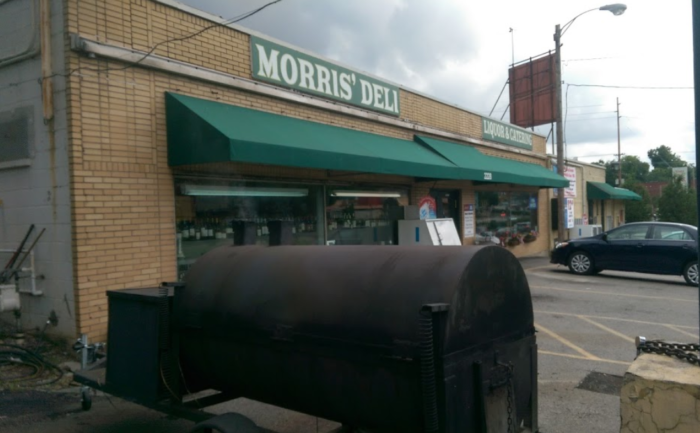 Considered the best deli in the city by many, their sandwiches are made fresh, the soup hits the spot, and their simple and classic approach are what make this local mom & pop shop a legend. This list literally could have been endless! 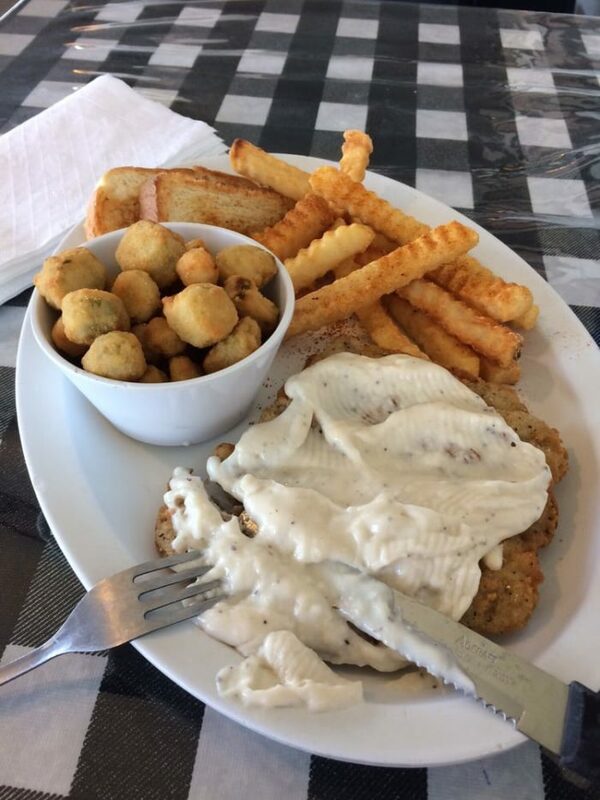 There is so much love in Louisville for mom & pop restaurants. 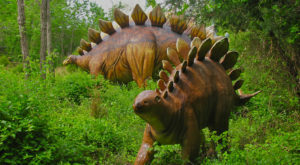 Did your favorite make our list? If not, which ones should we check out next? Let us know in the comments! 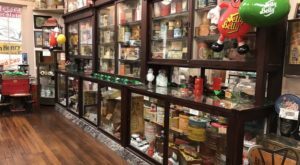 And if you have a sweet tooth, check out our favorite candy shops in Louisville here.